Do you like More Balls? Share it with your friends. 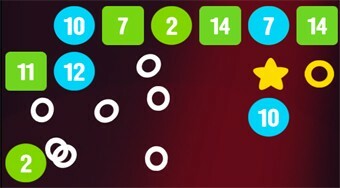 Shoot the white rings on the board to clear the green balls and cubes with numbers away from the board.